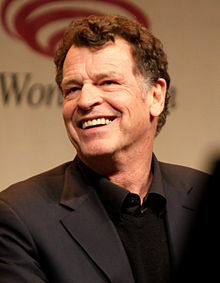 ^ John Noble Biography. Starpulse.com. [14 February 2014].